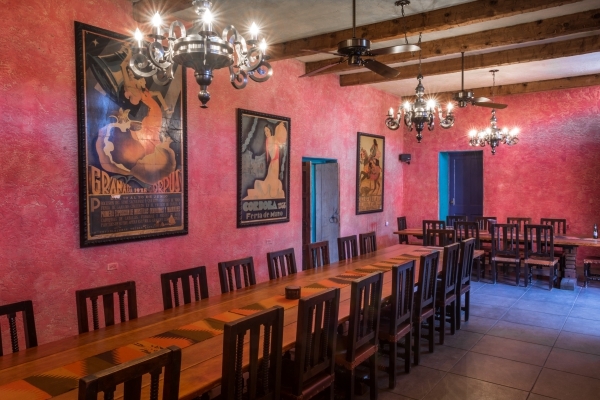 The cuisine at Rancho de la Osa tastes fresh for a reason: Many of the ingredients have traveled only a few yards from our organic garden to your plate. Many years ago, when Rancho de la Osa was a working ranch, an organic farm style garden was planted, nestled on the ranch in the surrounding meadows’ rich and nurturing soil. The ranch focuses on the preservation and production of heirloom varietals that have been planted in the Arizona desert. As our garden grows with each passing year, it reflects our continued passion for the land and its seasons. This time of year is perfect for leaf lettuce, Swiss chard, baby spinach, cilantro, rosemary, microgreens, kale and edible flowers for salads. The warm days and cool nights produce the perfect herbs for cooking. In the fall we have cherry tomatoes, snap peas, broccoli, cauliflower, cabbage, butternut squash and honeydew. These vegetables continue to grow through the fall and into December. At our elevation of 3,500 feet, the first freeze will slow growth in December, when we can instead start seeds indoors and get them in the ground in February. This includes more tomatoes, peppers, jalapeños and eggplants. Then by end of February and early March we can start again with cool weather herbs like cilantro and parsley for an early harvest, before the summer heat arrives. We plant basil, chive, oregano, sage and thyme again for fresh new crops. We will also have tomato, pepper and eggplant moving into spring. The end of spring is the season for melons, squash cucumbers and watermelon. In the spring, Rancho de la Osa starts sunflowers, tomato, pepper, squash and eggplant. We have melons, watermelon, corn, cucumbers, peppers, salad greens, microgreens and the herbs basil, thyme, chives and oregano again as we face warm days and cool nights once more. Each season we are expanding our garden, so we can bring fresh ingredients from our farmstead to your plate. 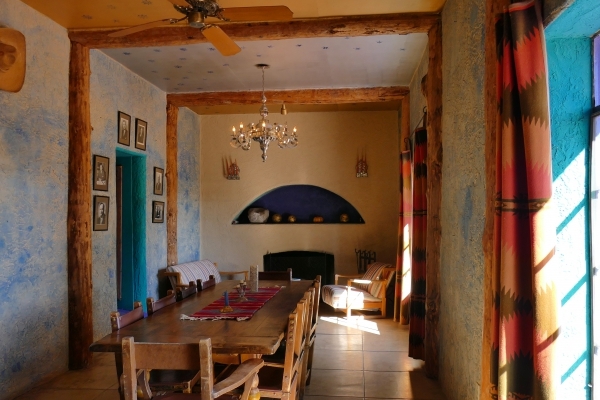 At Rancho de la Osa, our guests never go hungry. We aim to provide fresh, hearty and healthy meals. Our chefs are passionate about their craft and love to prepare guests with creative and tasty selections highlighting southwestern cuisine. 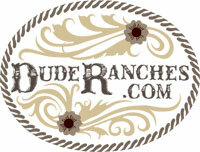 Rancho de la Osa is known for authentic dining so we’ve collected the best recipes from owners and chefs at the ranch. And if you have any special requests, diets or allergies our chefs promise to take great care of you.